Biovita plant nutrients are 100% all liquid products ready for use in any spray or horticulture system. Our proprietary microbial digestion process converts natural materials into a fully soluble liquid extract loaded with rich, complex nutrients that plants love. 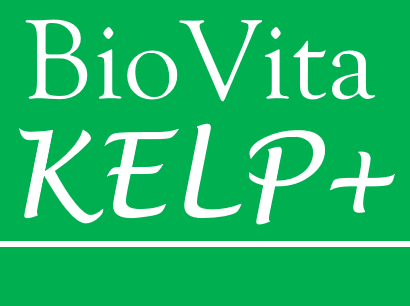 All Biovita products start with kelp base derived from Atlantic seaweed (ascophyllum nodosum) seaweed and humic and fulvic acids extracted from composted cattle manure. The result is a nutrient solution that is enriched in plant hormones, chelators, and phytoprotective subtances for optimal plant health and vitality. Biovita products give you the freedom to apply using a broad range of equipment and application schedules. Biovita extracts are pre-filtered through ultra-fine 200 mesh and are compatible with most spray systems when diluted as instructed. Biovita can also be delivered through metering systems and fertilizer injectors for ease of use and precise control of application rates.